A little peace of mind always goes a long way. So that’s where we started. 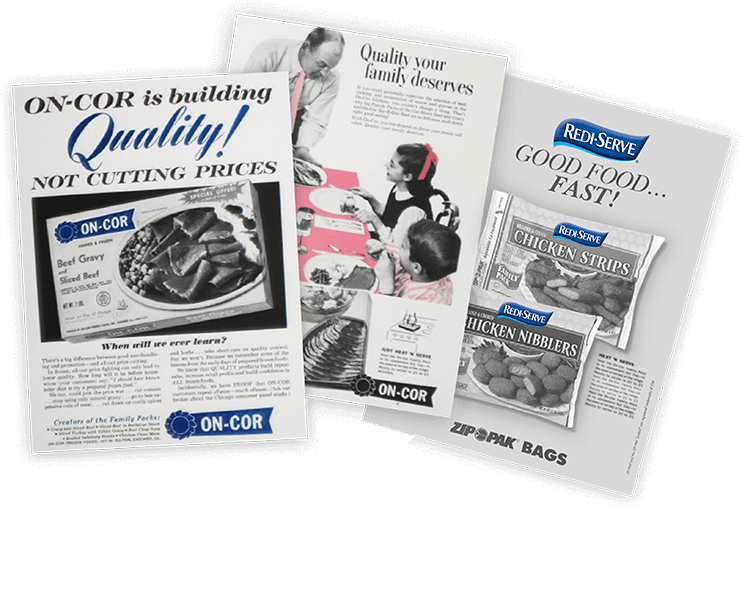 “What’s for dinner?” On‑Cor founder Sol Friend began answering that question in the 1940s. And even though times change, the need to put a hot and satisfying meal on the table hasn’t. Everyone eats, everyone’s happy. That’s what matters. Always has, always will. We make really, really good food. No frills, no fancy. Just tried-and-true entrées and center-of-the-plate solutions that give you one less thing to worry about on “one of those nights.” We keep adding new varieties, too. Because more solutions are always a good thing. We believe that your family and friends are important and your time is valuable. That to be your choice for the most important people in your life, we have to earn it with every meal. We believe in the importance of a great meal at a great value. And that if we give you a little peace of mind and help make the people you love happy, we’ve succeeded. 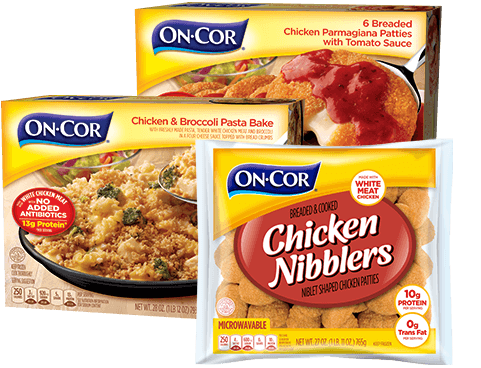 "My household is constantly stocked up on On‑Cor because it's so easy to make and just as delicious." You are the motivation. Families change, your needs change. Sometimes daily. So we evolve to meet those needs with dinner solutions that are always just a freezer away. More than 600 people across America’s heartland make up our On‑Cor family. People who work hard every day and have very busy lives. People just like you. 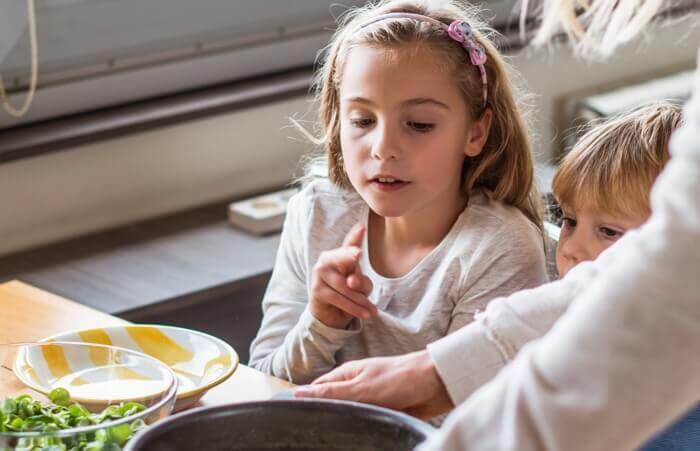 So they know firsthand the importance of delicious, affordable meals. And they’re committed to sharing that every day. "Thank you from the bottom of my heart for making my life just a little easier. It’s a good meal without breaking the bank."